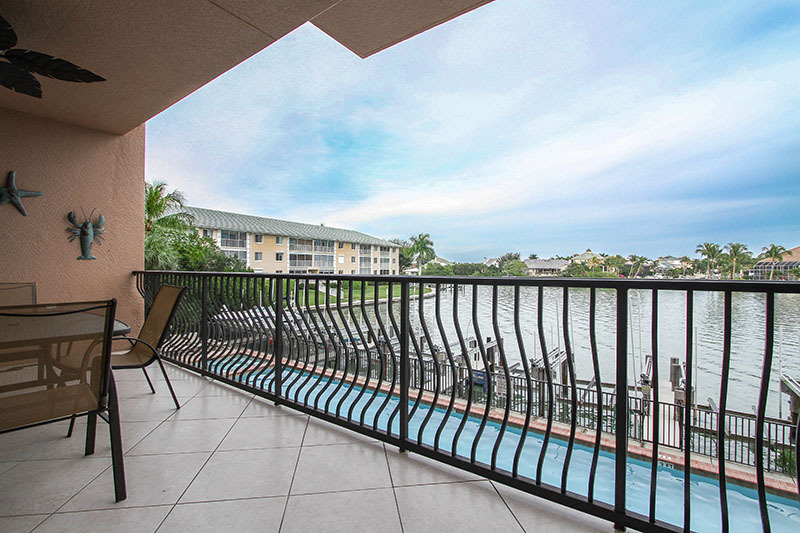 Enjoy the sunshine from the balcony of your 3 bedroom 3 1/2 bath condominium at the Vanderbilt Beachcomber. With views of the gulf as well as the bay, this upscale property has a large exercise room with professional workout equipment and a private guest suite for owners overflow company. Walking distance to La Playa hotel, north of The Ritz Carlton Hotel and just across the street from a deeded beach access. Please contact me with information regarding Vanderbilt Beachcomber.